Since 2011, Smart Pups has grown from one dedicated trainer to Australia’s leading provider of assistance dogs. Founded by Patricia McAlister, a respected Dog Trainer and Behaviourist with 30 years of experience breeding champion Golden Retrievers. When asked to train a dog for a child in a wheelchair, Patricia became aware of the need for Assistance Dogs trainers in Australia and wanted to help. Patricia completed a five-month internship with 4 Paws for Ability in the USA, a pioneer of Autism Assistance Dogs for children. Here, she learnt specialised techniques for training Service Dogs for Multipurpose Assistance, Seizure Assistance and Autism Assistance. 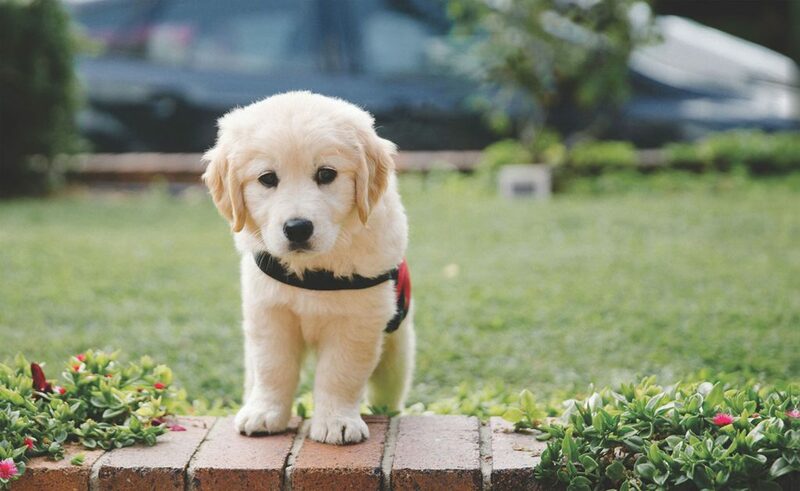 Smart Pups Assistance Dogs are specially bred and selected Labradors and Golden Retrievers that undergo close to two years of training before being placed in a family that has a child with special needs. Each dog costs $25,000 to train and another $20,000 to support over its life. POP Foundation supports operation costs across dog breeding programs, equipment and advertising campaigns around fundraising and awareness. We also help regional families facing financial challenges in raising funds for an assistance dog with six $10,000 grants each year.